The County Of Los Angeles Public Library held a grand opening at the Leland Weaver branch on Wednesday, July 16. Opening after an extensive renovation, the library celebrated with art activities including block printing on muslin. 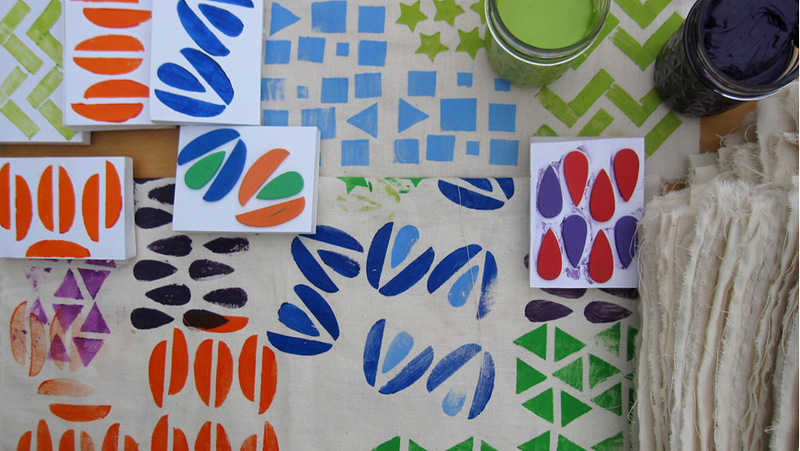 Youth could create their own patterns using an array of colors and shapes. Painting Workshop is a big success!